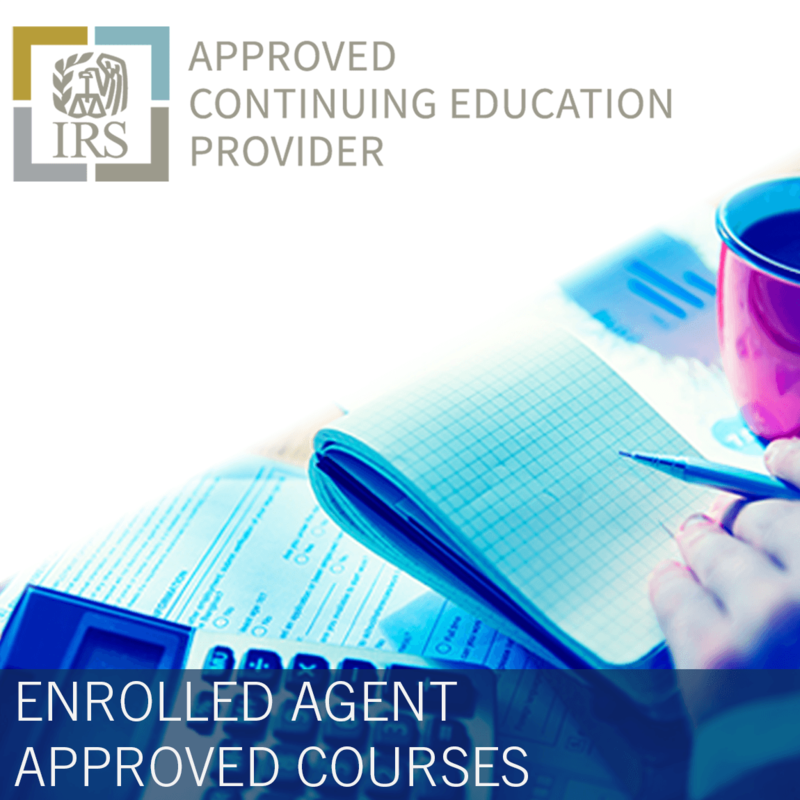 The Tax Cuts and Jobs Act resulted in the most significant overhaul of the Internal Revenue Code in more than 30 years. 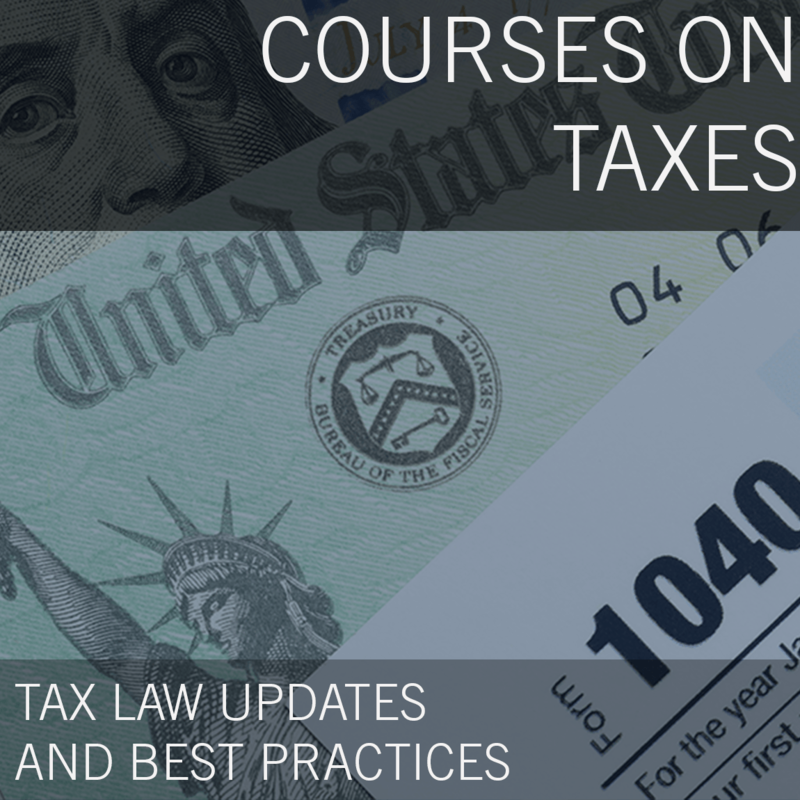 From the changes to the corporate tax rate to the smaller fringe benefit expenses, the many layers to this legislation affect how tax professionals and business owners alike need to view their finances. 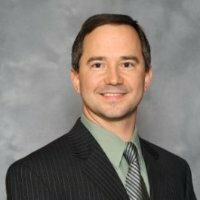 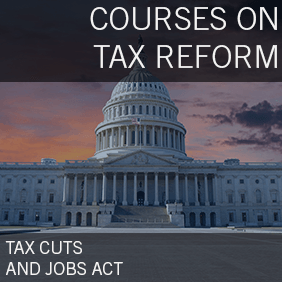 In this class, Mark Loyd will cover the 12 most important changes in the Tax Cuts and Jobs Act that affect businesses of all sizes.